New year, new Promotional Product trends! To make the most out of Promotional Products and grow your business, it’s key to stay up-to-date with the latest trending products. We’ve rounded up the top trends to kick off 2019! A Wireless Charger is not only a must-have companion, it’s also the perfect product to end fumbling with plugs and cables! 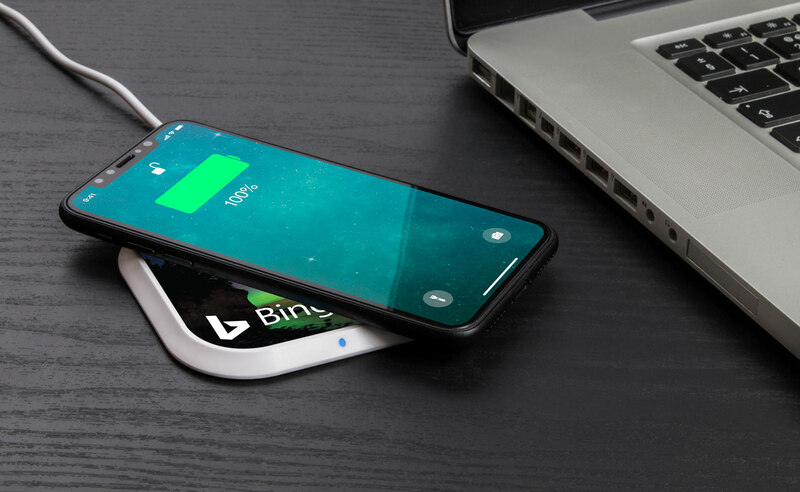 A Wireless Charger is one of the top tech gadgets to promote your business as It can also be a daily reminder of your brand to the modern-day consumer market. Bluetooth® Earphones are designed to be the audio companion that fits perfectly into any busy lifestyle, making them extremely popular Promotional Products. 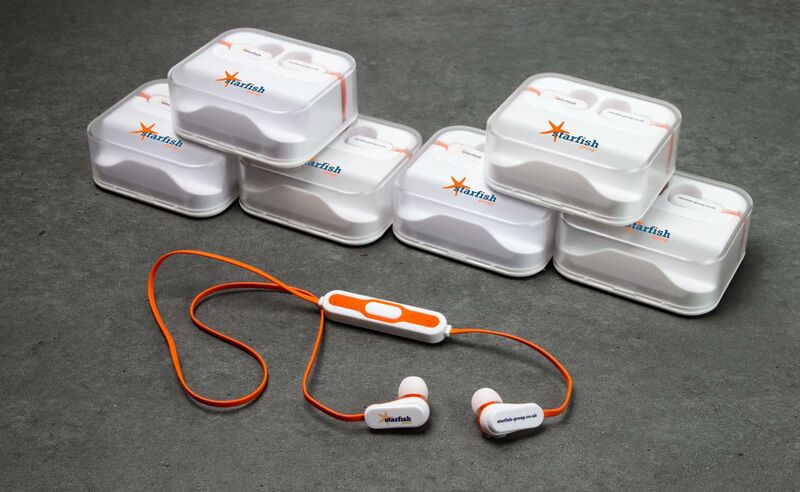 With the convenience offered by Bluetooth® Earphones, no one leaves the house without them, thus giving your brand great exposure. Quench your thirst and join in with this great branding opportunity. 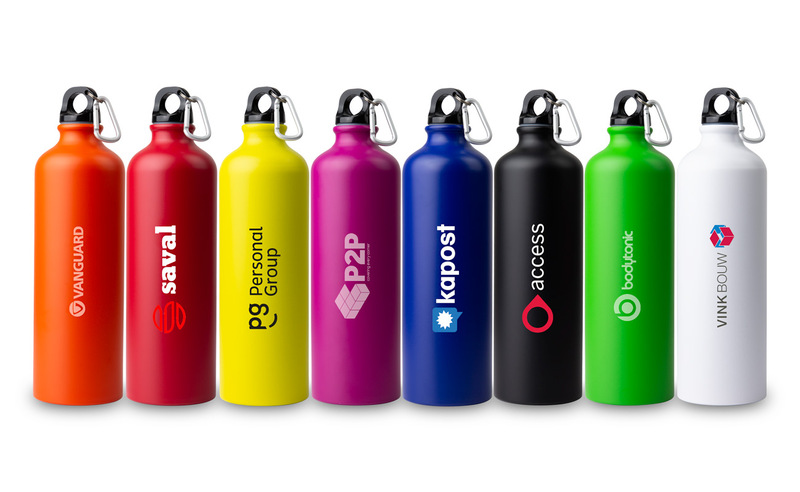 Personalised Water Bottles appeal to a large demographic, be it in office, shop, gym or school! Aluminium Water Bottles are a go-to for customers wanting to stay hydrated and reduce their impact on the environment. Not only stylish, Aluminium Water Bottles have a large area to customise with your logo, slogan and more, allowing your customers to always interact with your brand whenever they reach for a sip!